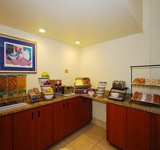 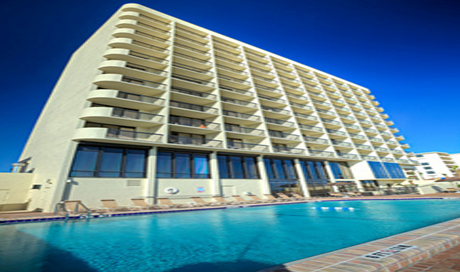 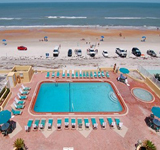 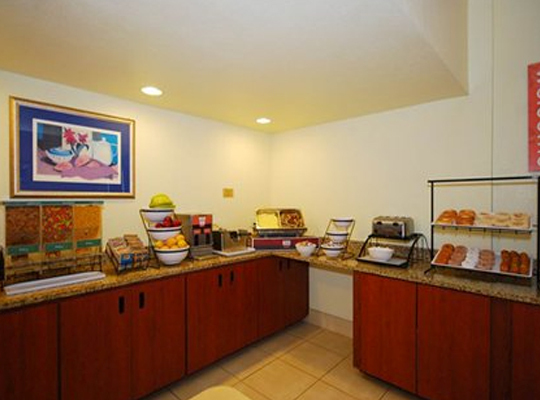 This beautiful hotel is ideally located on the world-famous Daytona Beach, a beachcomber’s paradise. 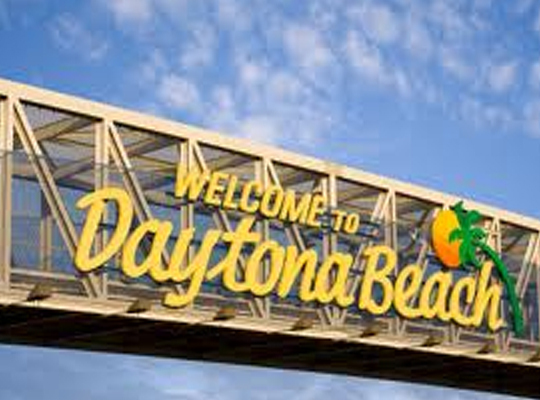 The hotel is conveniently located just five miles from the Daytona International Speedway and within one mile of the historical boardwalk and Main Street Daytona. 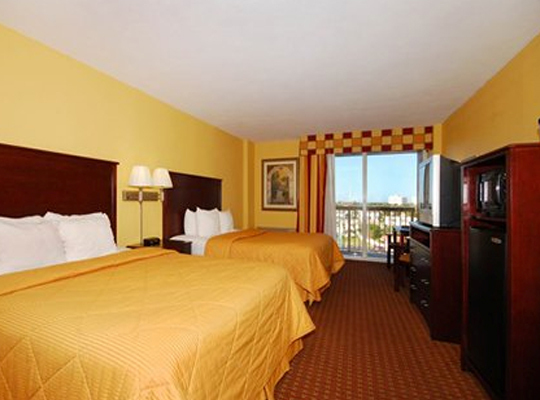 The airport is 10 miles away and within an hour’s drive, visitors can enjoy many of Central Florida’s attractions including Walt Disney World, SeaWorld Orlando, Universal Studios Islands of Adventure, Epcot and Universal Studios Florida. 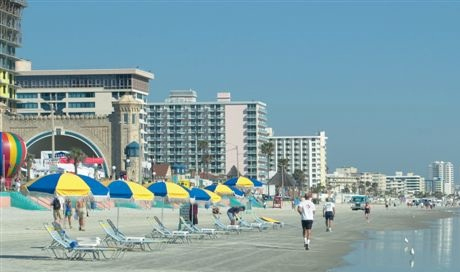 After a day of fun, sun and training, shopping buffs can enjoy the Volusia Mall or the Daytona Flea and Farmers Market. 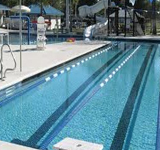 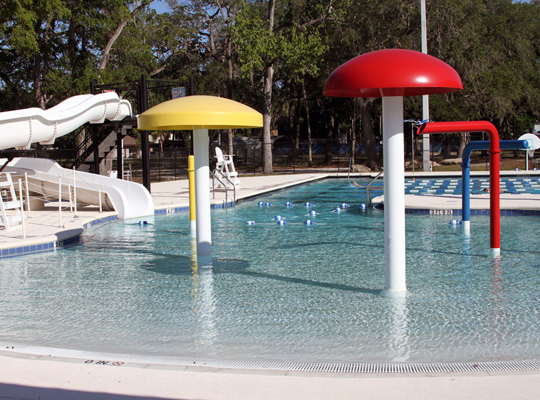 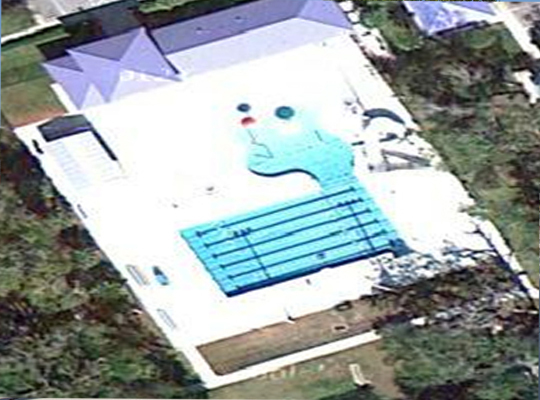 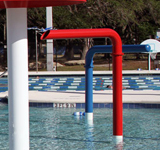 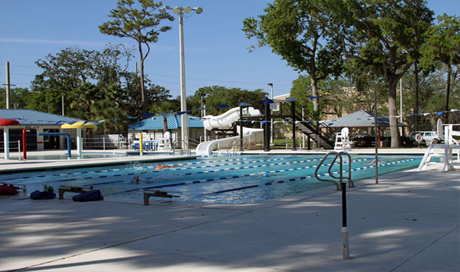 Swimmers can also enjoy the many nearby recreational activities like golf courses, deep sea sports or local fresh water fishing. 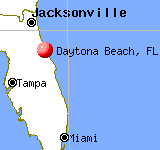 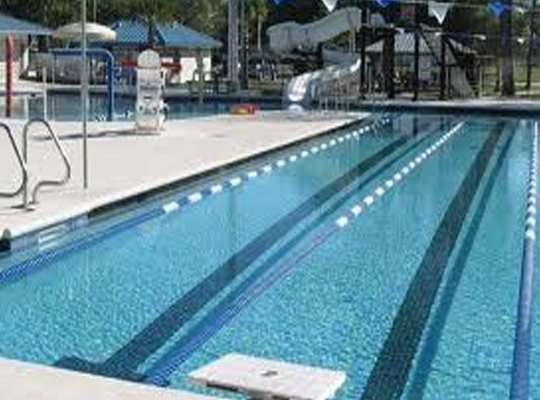 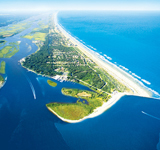 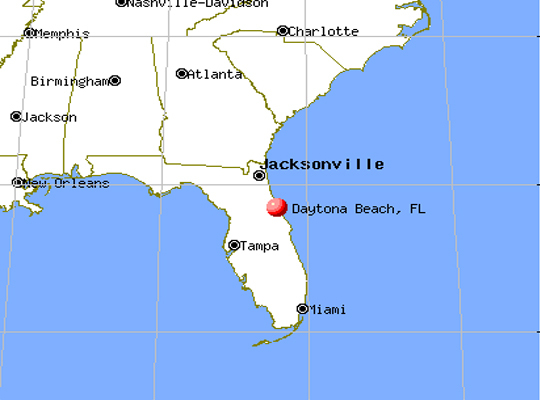 Come train in one of Florida’s top destinations. 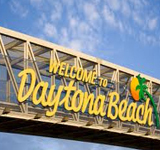 Home to the Daytona 500, hard sand beaches, and tons of sun, Daytona Beach is one of the premier cities on Florida’s Fun Coast. 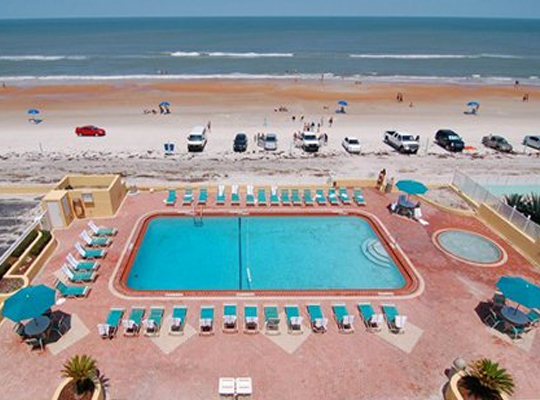 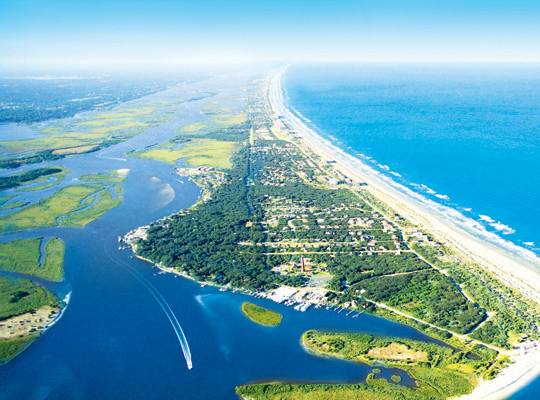 With beach side attractions, miles of pristine ocean views, and a unique Floridian flavor, you’ll be racing to book your swim team training trip to this Spring Break hot spot.